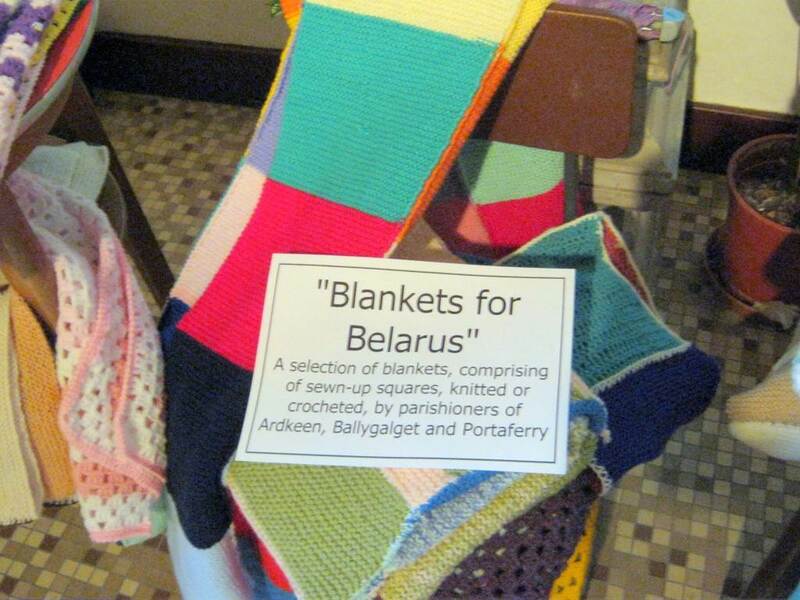 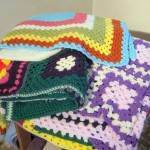 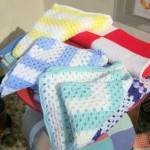 Parishioners from the three Parishes of Ardkeen, Ballygalget and Portaferry have been busy knitting and crocheting squares which have been sewn together into blankets. 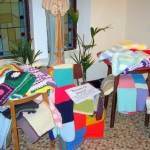 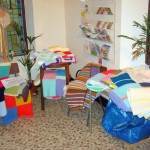 Photos show a selection of the finished blankets displayed in St Mary Star of the Sea, Nunsquarter by Bernie Doran, who coordinated the project in the three Parishes. 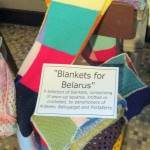 Over 60 blankets will soon be on their way to families in Belarus.